Living a Fit and Full Life: Have Some STEM-Focused Fun with Stomp Rocket's New Stunt Planes & Stompin' Science Book! 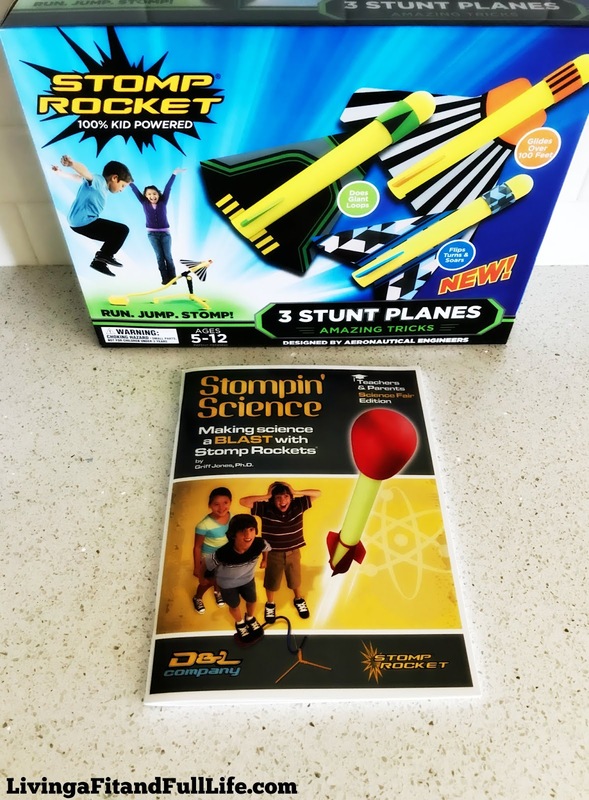 Have Some STEM-Focused Fun with Stomp Rocket's New Stunt Planes & Stompin' Science Book! Stomp Rocket, the original 100% KID-powered rockets for active, outdoor fun. Run, jump, STOMP and send your rockets up to 400 feet in the air! Book includes scientific concepts, activities, and experiments. The book that helps you learn about scientific concepts through STEM-based activities with Stomp Rocket products. Have some STEM-focused fun with Stomp Rocket's new Stunt Planes and Stompin' Science Book! 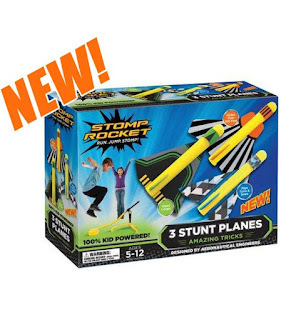 Stomp Rocket's new Stunt Planes are so much fun and I love that their kid powered so there's no batteries required. The only thing they require is a kid that's ready for some aeronautical fun. Simply use the launch pad to launch the Stunt Planes up into the air. Then, simply watch the stunt planes perform amazing stunts. Each plane is different and performs different stunts that will absolutely thrill kids. As a homeschooling mom of four, I'm in love with Stomp Rocket's Stompin' Science Book. This amazing book includes scientific concepts, activities, and experiments for kids to learn while having fun with their Stomp Rocket products. 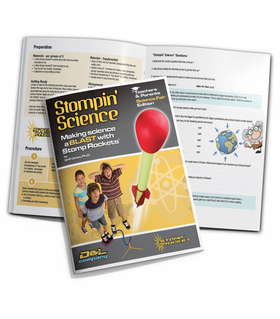 Stomp Rocket's Stompin' Science Book is the perfect way to learn about scientific concepts through STEM-based activities with Stomp Rocket products that kids will love! 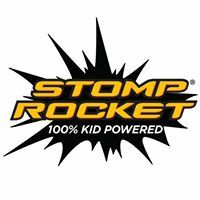 Click HERE to find a store near you that sells Stomp Rocket! Click HERE to learn more about Stomp Rocket! Follow Stomp Rocket on social media!